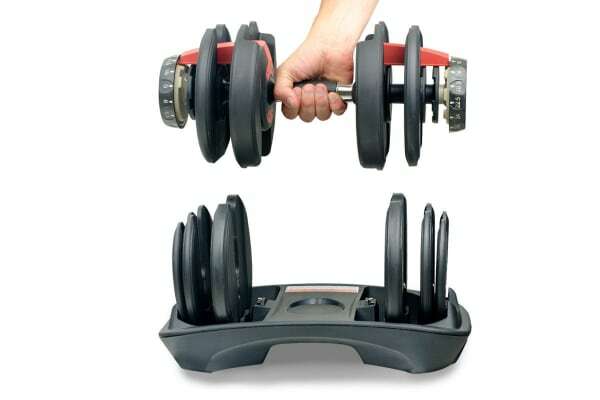 Weight training is one of the best ways to get an enviable, fit, toned body. And watching yourself in the mirror while you workout with your collection of dumbells can keep you motivated and give you a new high as you see your muscles bulge and ripple! The flip side of this is that complete sets of dumbbells can cost a packet and take up a lot of space and add to clutter. Work your way around this problem by getting the Fortis 24kg Adjustable SmartBell! With 15 different weights in one unit, the SmartBell is truly smart and effective in giving you a wide range of weights to workout with while saving space and avoiding clutter. It is perfect both for beginners as well as regulars and allows you to begin with lighter weights and gradually move to heavier weights to build up muscle strength step by step. You can even try out a variety of different exercises by adjusting weights quickly and easily. 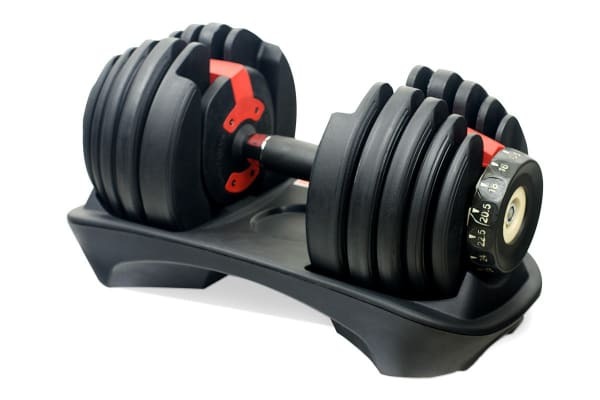 Enjoy the ease of working out using several weights with just one unit. The Fortis™ 24KG Adjustable SmartBells, allows you to adjust the weight that you need with one simple move – just place it on the rack, turn the dial to adjust the weight and you’re ready to start with your workout!